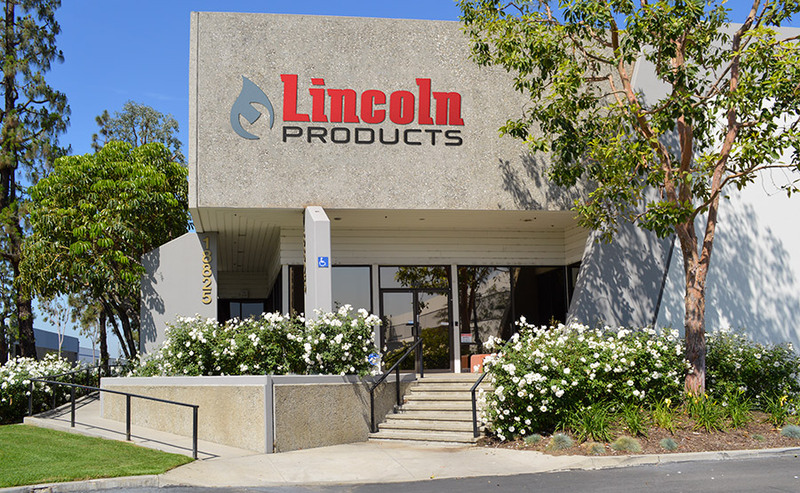 Lincoln Products has thousands of parts you need by the brands you want. Browse our product categories below or view our catalog here for more details. Don’t see what you need? Let us know. We will get it! We are committed to 100% customer satisfaction.